The official Forza Horizon 2 TV commercial brings the thrilling, massive wide-open world of Forza Horizon 2 to life by breaking free from the track and hitting the open road. 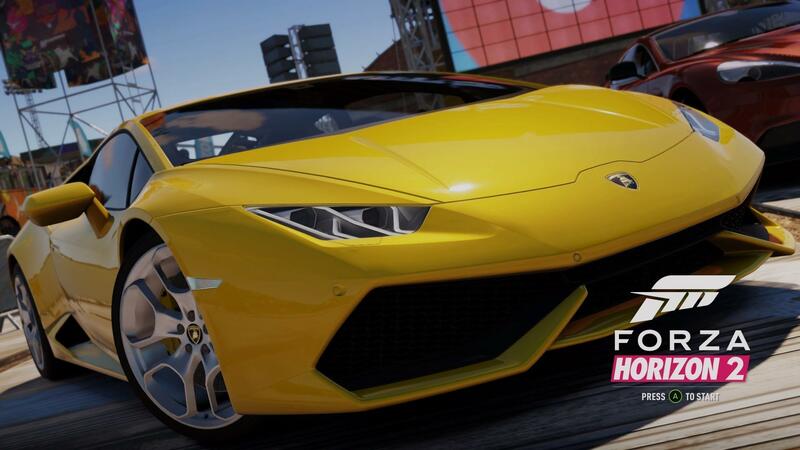 Leave your limits while exploring beautiful and exotic locations in the ultimate celebration of speed, style, and action-packed driving with the official Forza Horizon 2 TV commercial. Directed by Adam Berg.